This months focus is on Moment in Time Photography. 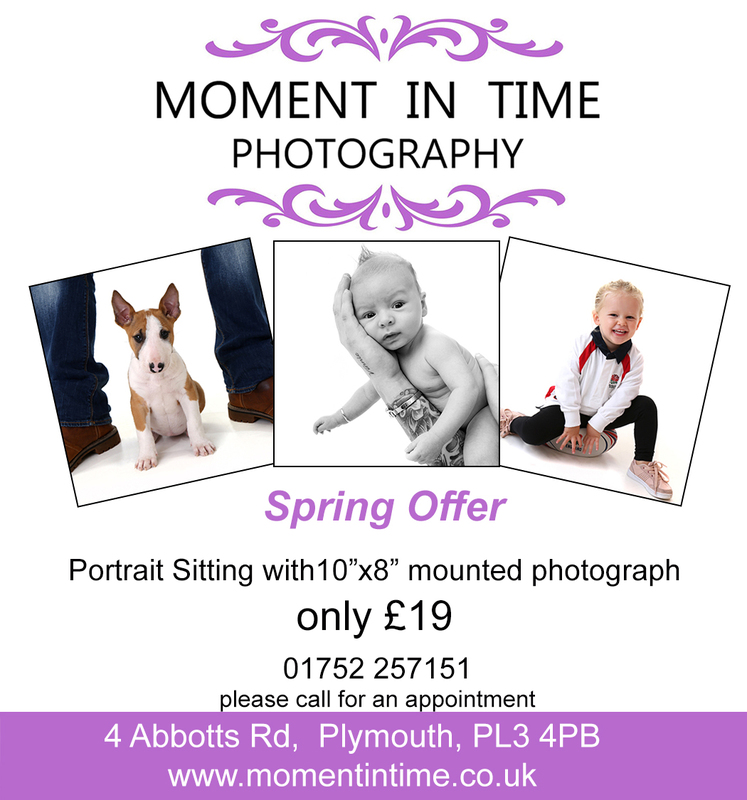 Based on Abbotts Road, Moment in Time Photography have been going for over 20 years and do everything from babies to pets and weddings. Here is a special offer there are doing for Spring. 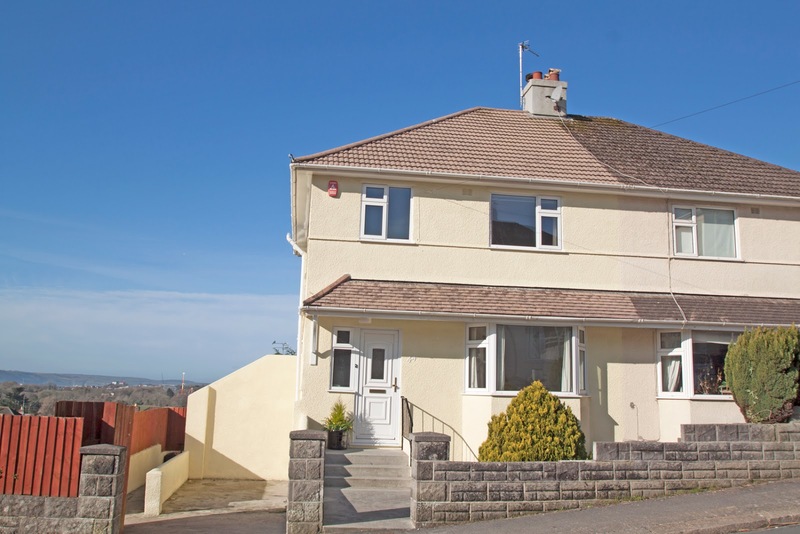 A unique opportunity has arisen in Peverell to purchase this 4 bed family home. The current owners have lived in the house for over 49 years. It's located on the Peverell/Mannamead Border and even has a detached garage to the rear. It has come to the market for £300,000. Wow, what a garden this house benefits from, front side and rear, there is plenty of space available externally. The house is a 3 bedroom semi detached with a basement area, ideal for conversion (Subject to planning). Be quick because I cannot see this house being on the market for long. These 3 bedroom semi detached family homes are always popular and here is another one. 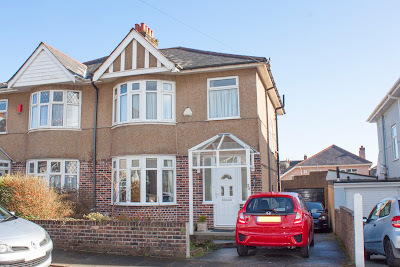 Langhill Road on the market for £239,950. This one will not be on the market for long. As the price is spot on and the presentation looks great. Here we are into February and Peverell is still loved by buyers. The market continues to excel with at present over half of all properties on the market sale agreed. 91 properties are currently on Rightmove in the Peverell area and of those 48 are sale agreed. We have seen the interest in Peverell over the last couple of weeks with plenty of viewings taking place in the popular and desirable location. In fact yesterday we sold two properties in Peverell and today with we have two offers on other properties. It's a fabulous time to sell a property in Peverell. 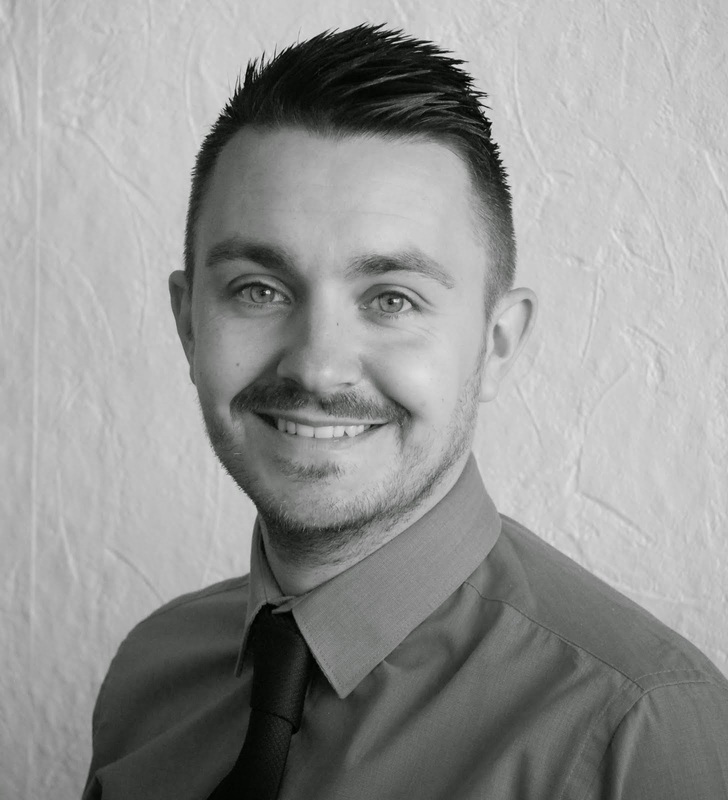 If you are thinking of selling a property in Peverell and would like some advice, then please do contact me, we will be happy to help. New to the market is this gorgeous 2 DOUBLE bedroom property on Weston Park Road, Peverell for a Guide Price of £160,000 - £170,000. The property has a gorgeous bathroom and a lovely kitchen. 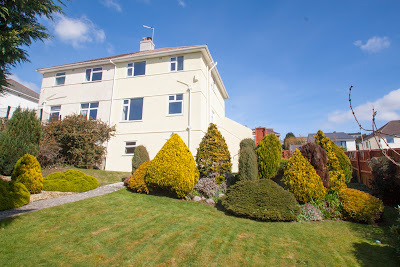 The price of this one has certainly attracted interest with a number of viewings booked already. New to the market is this 4 Bedroom family home in the popular Bickham Park Road. The property has been beautifully presented by the current owners. On the market for £230,000 - £240,000 this property has certainly proved popular within 11 viewings booked already within the first 24 hours and more coming in. 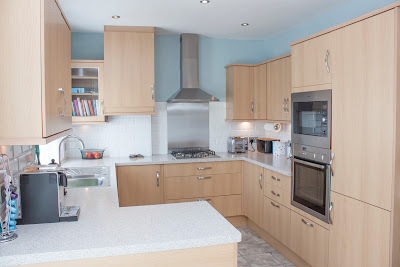 Here is a link to the property and below a few photos to give you a taster of what you can expect from this lovely family home. If you are thinking of selling a property in this popular Peverell location call me today and I will be happy to help. We have a number of buyers looking for there next home in this popular postcode. 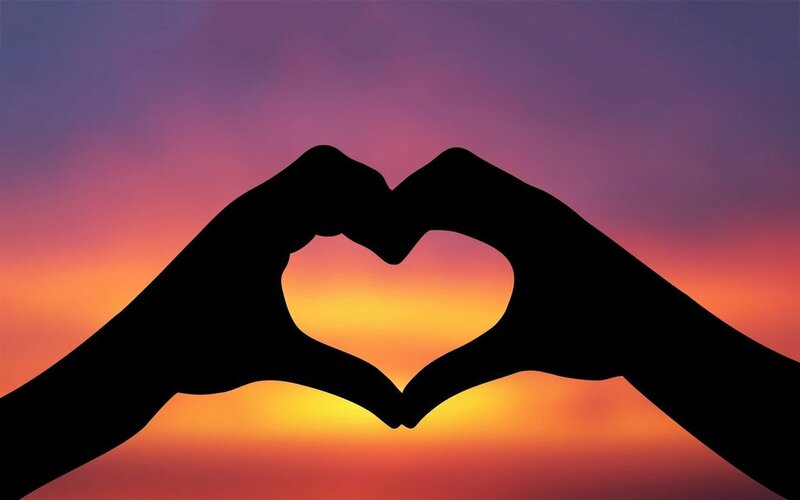 Hi and thank you for visiting this blog. I have been in the Peverell property market since 2007 and I have always shared my thoughts on the local property market in Peverell with my clients, but now, with power of modern technology and social media, I want to share it with everyone in the Peverell area. This blog only follows the property market in Peverell . You'll find tips, guidance, and analysis that relates specifically to the Peverell property market. I will talk about what is happening in the suburbs’ property market itself, especially looking at specific streets or how the area compares to other suburbs in Plymouth. At other times, I will post what I consider decent properties to buy, be they owner occupation or even buy to let deals for the buy to let landlord. I will mention property irrespective which agent it is on the market with, so some will be with myself but others will be other agents in Plymouth. The blog is not designed to sell property. I just like to look at the whole of Peverell property market and give you, what I consider the best property or investment opportunities. If you see a potential property, and want a second opinion, without hesitation, email the Rightmove link to mb@falconproperty.com. I will always give you my honest opinion on the property and its investment potential. (both good and bad) .